Nowadays “Sushi” is the most famous Japanese food. 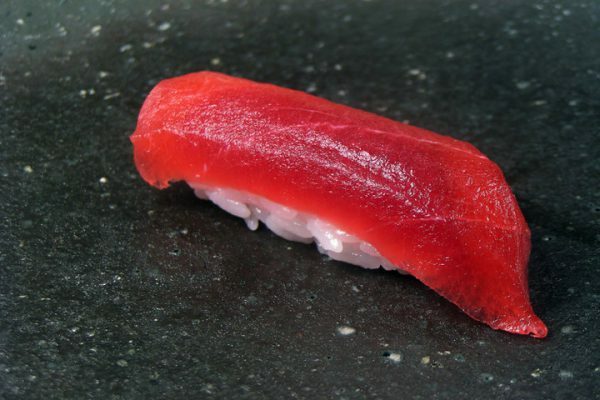 It is no exaggeration to say that no one who does not know the “Sushi”. You can eat very tasty sushi everywhere in Japan, especially the area where is close to the ocean. 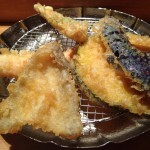 Tokyo is the one of the best sushi spot, especially around “Tsukiji Fish Market” there are many good restaurants. By the way, How about the sushi in Kyoto?? 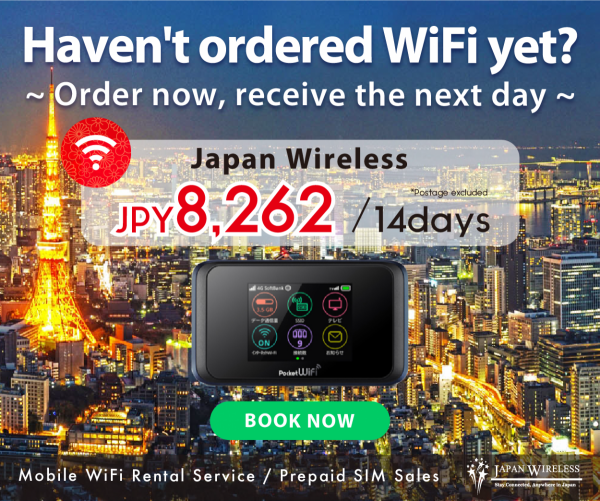 Kyoto is an ancient capital city as you know. It’s a traditional area and there are many high-quality restaurants as well. But Kyoto is located at the inland area. The ocean is far from the city area. 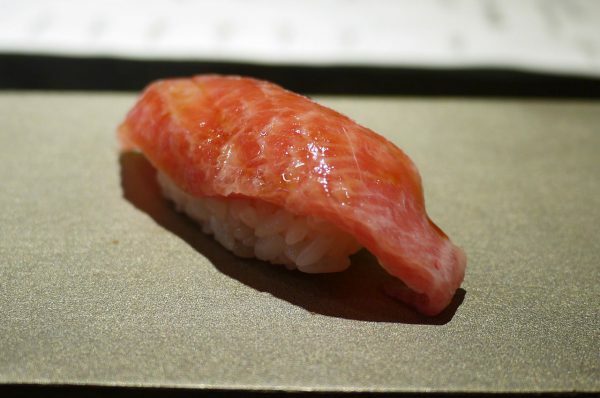 Maybe you don’t have a good image of sushi in Kyoto. But please don’t worry about that!! 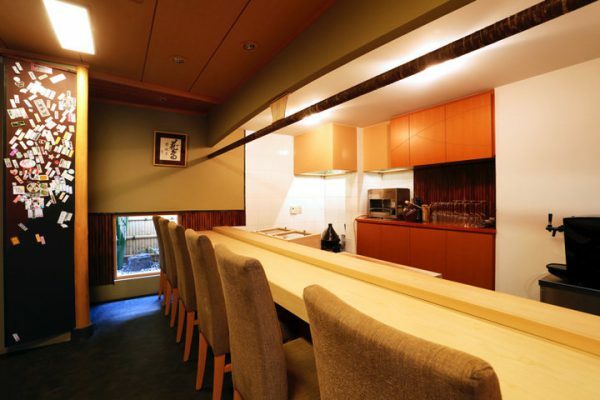 There are many high-quality sushi restaurants in Kyoto as well. 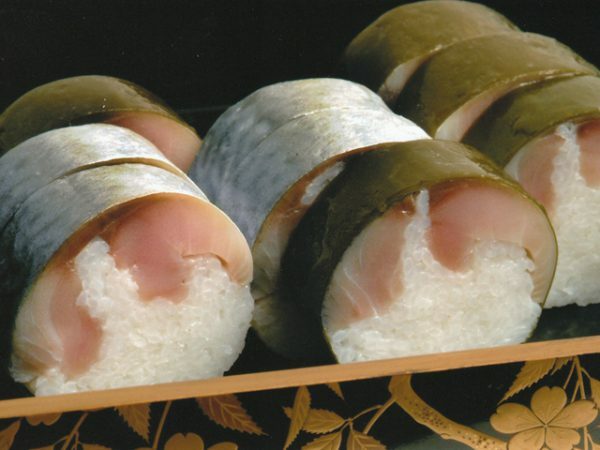 And we have original Kyoto style sushi like a “Temari sushi” and “Pushed mackerel sushi”. 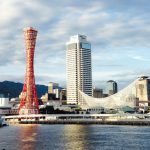 In this blog, we would like to recommend some of them. Sushi Matsumoto is one of the one-Michelin-starred restaurant. 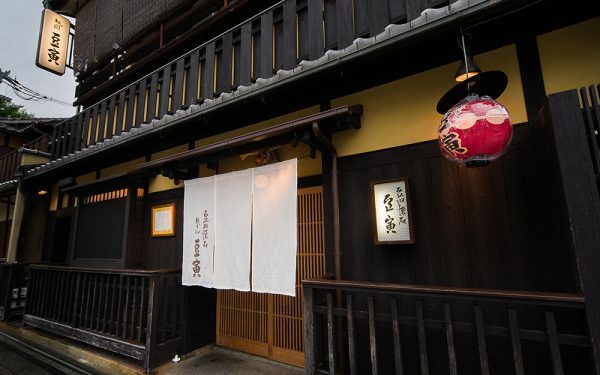 It is located in Hanamikoji-Dori Street running in Gion where is famous for the Geisha district. The owner, who runs Sushi Matsumoto, had trained in Tokyo and acquired the skills to make “Edomae sushi”=”Edo style sushi”. Then, opened this restaurant in 2005. He cooks only selected ingredients; fishes from Tsukiji in Tokyo, tilefishes in Kyoto, and octopus from Akashi in Hyogo. 【Remarks】Reservation can be made by telephone only. 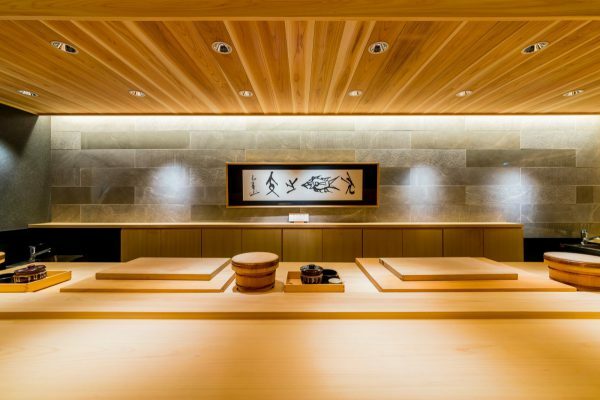 It a new sushi restaurant when it is opened on April 2017 in Gion district. Already they are very famous even for the local residents in Kyoto. The counter seats on the first floor are perfect for casual events with guests and dates. A 4-6 person private room is also available for customers wanting greater levels of privacy or larger family events. 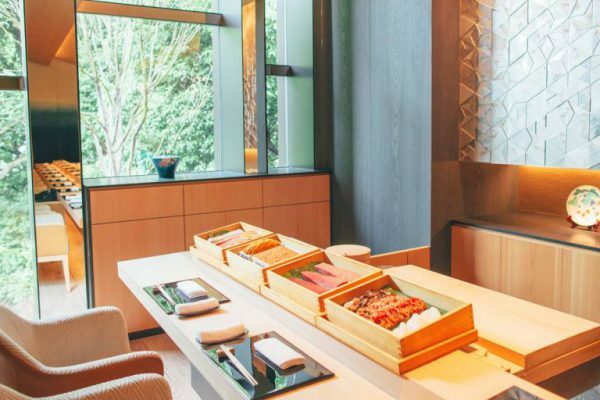 The authentic Edomae-style sushi restaurant is a must-visit when in Kyoto. Customers are able to experience carefully prepared sushi in a dignified environment. 【Remarks】Reservation can be made by the website. 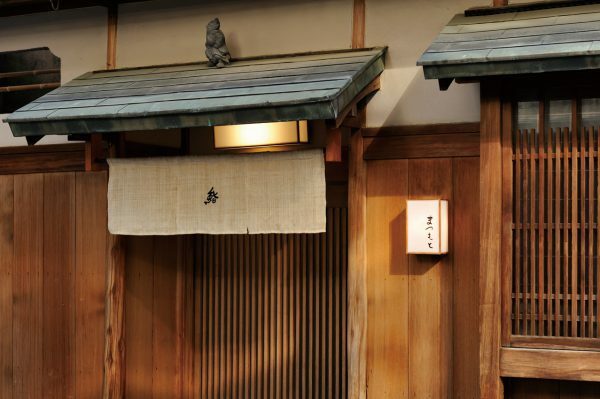 Sushi Gion Matsudaya is an Edo-style sushi restaurant located on a corner of the Hanamikoji in Gion district. 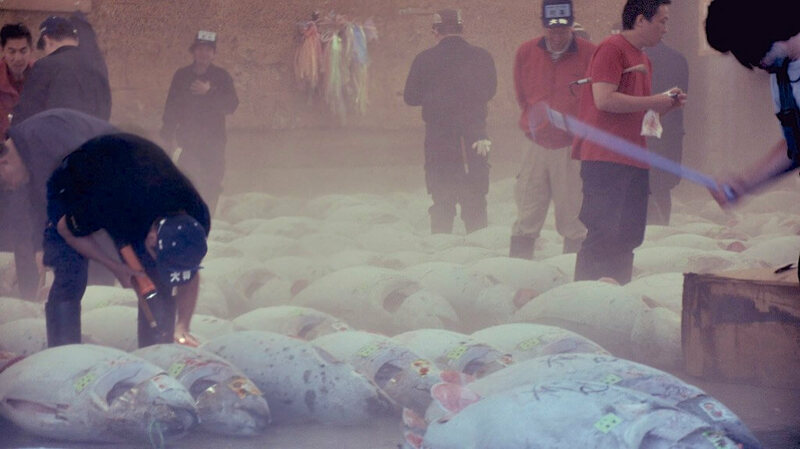 The fish procured are all natural and either from Tsukiji in Tokyo or the Nishiki market in Kyoto. There is no fixed menu, as Matsudaya provides only the best fish of the day. A must-try dish is “caviar sushi.” You will be impressed by both its appearance and flavor. Other dishes are also very well elaborated and original. It’s located in local and secret Kitaoji area (Northern Kyoto city area). Inside the restaurant, a calm counter with only 9 seats. The owner explains the seasonal ingredients through the counter. 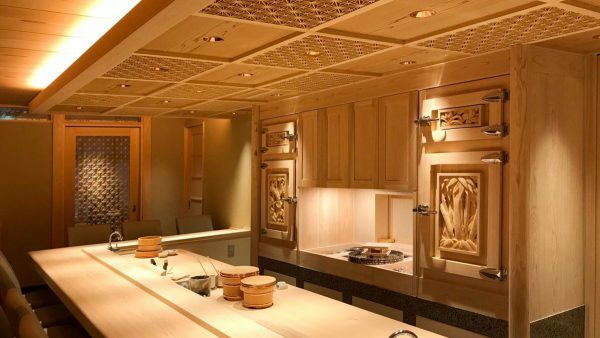 The five-star Four Seasons Hotel Kyoto opened in October 2016 in Higashiyama, Kyoto, a location with a large number of temples and other historical buildings. Sushi Wakon is a stunning location next to the beautiful 800-year-old Sekisuien pond garden. 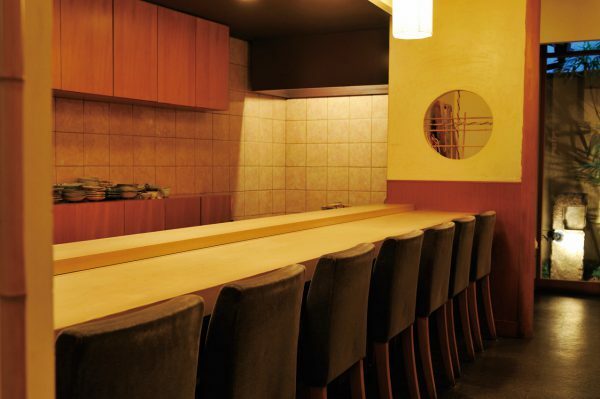 The restaurant was created by Michelin starred master sushi chef Rei Masuda. 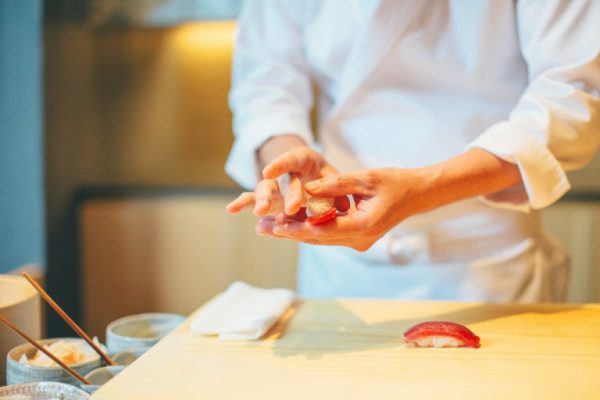 Chef Masuda has assembled and trained a world class team that focus on providing a truly unforgettable Edo-Mae style sushi dining experience. 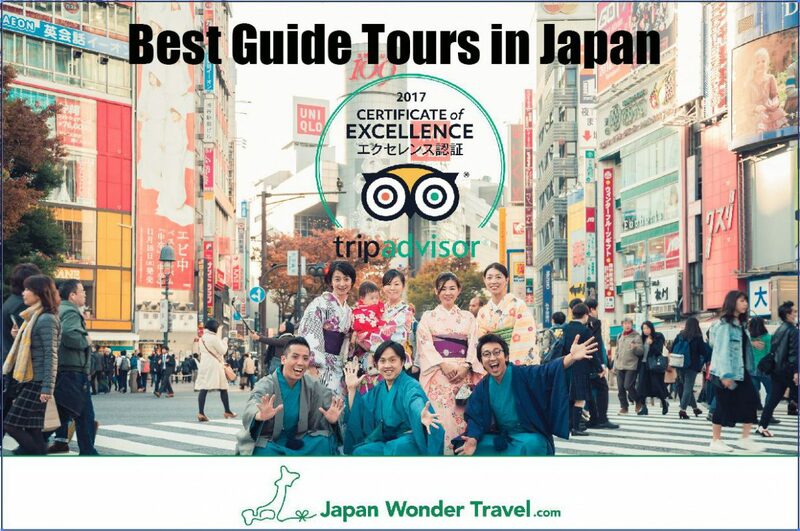 Sushi Wakon awarded 1 star in the gourmet guide in Autumn, 2017. 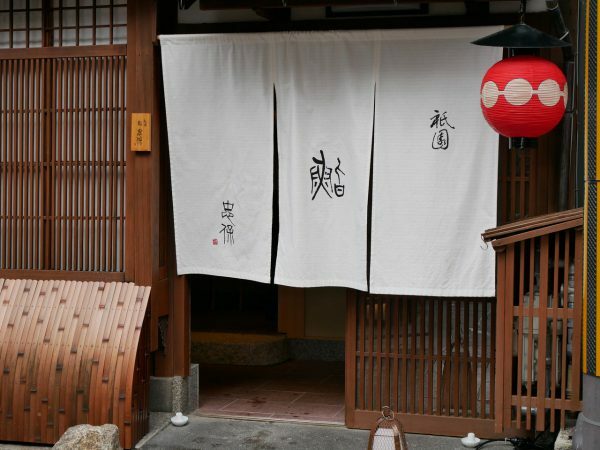 Izuju is a traditional sushi restaurant which was established in front of Yasaka-shrine for over 100 years ago. 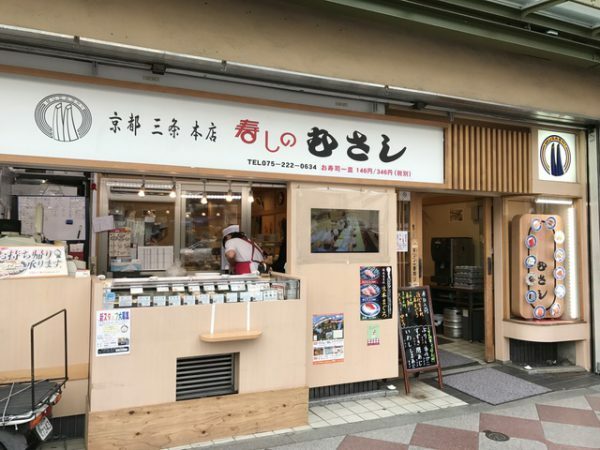 Here is not famous for the common “Nigiri style sushi”. 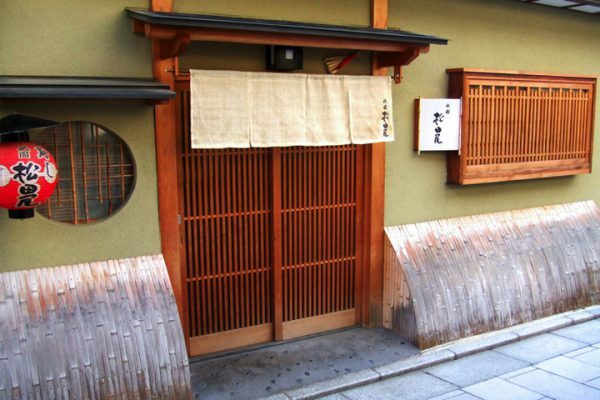 It’s famous for the Kyoto style “Pushed mackerel sushi = We call it Saba sushi” and “Inari sushi” here. It’s reasonable and so yummy. 【Remarks】You don’t need the reservation. But you need to wait a bit to enter because it’s too popular. 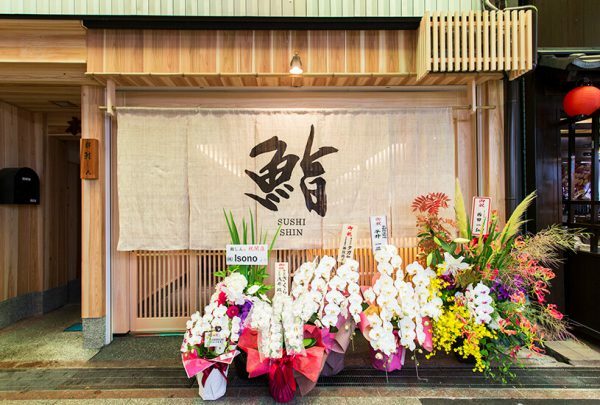 It’s a new sushi restaurant opened on August 2017 in Nishiki Market Kyoto. We want to let you recommend to visit there at lunchtime. You can taste Edomae sushi with a reasonable price. 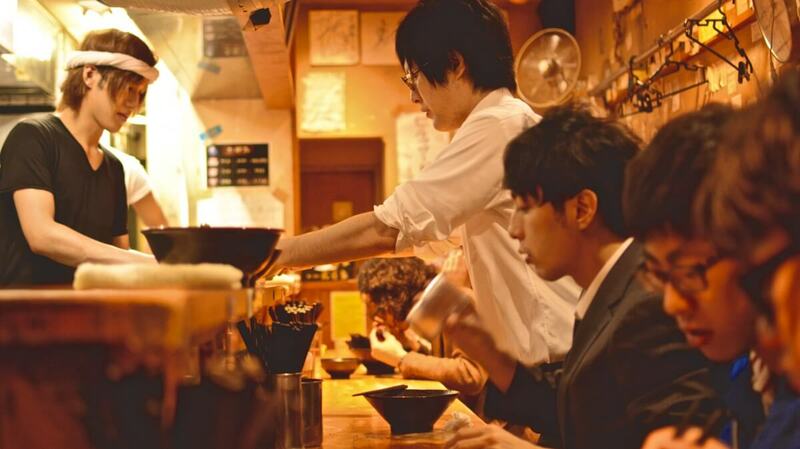 【Remarks】Reservation can be made by the telephone. 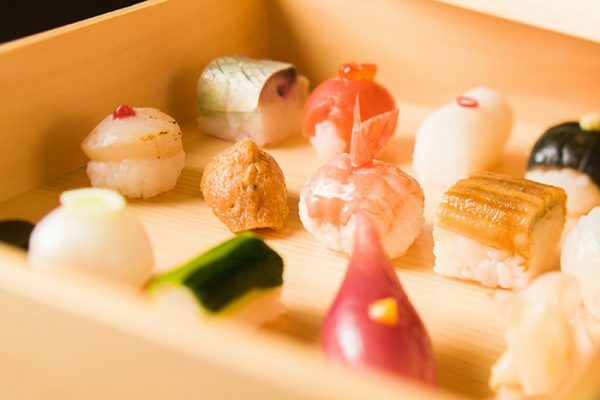 You can taste Kyoto style Temari sushi what is bite-sized sushi. It was originally made to be bite-sized but Temari sushi is even smaller and rounder. This was so that the geiko and maiko (=Traditional Geisha in Kyoto) wouldn’t mar their elegant make-up for their lipstick would smudge if they couldn’t eat it in one bite. And they couldn’t open their mouths wide. So Temari sushi is the best size for them. Mametora is located on the “Gion Hanami-koji” in front of Kaburenjo where Maiko and Geiko practice their performances. 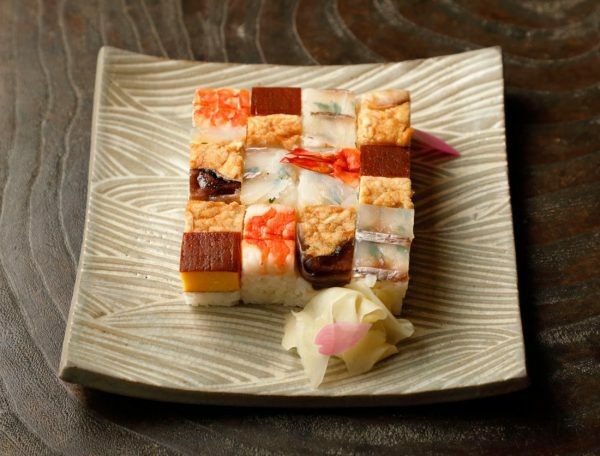 You can try Temari sushi alike adorable jewel box and delicious meal with seasonal ingredients. 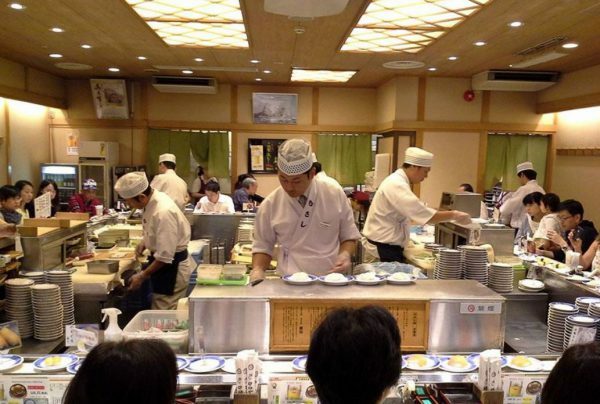 Sushi no Musashi, which runs three conveyor belt sushi places in Kyoto, opened in 1977. Aiming to become a simple restaurant that is particular with the use of fresh ingredients since it was opened, it offers authentic sushi flavors at reasonable prices. You can eat over 50 kinds of sushi, including the standard tuna and salmon sushi, from 1~2 dollars per plate at this restaurant. It’s not only a reasonable price but also very tasty. 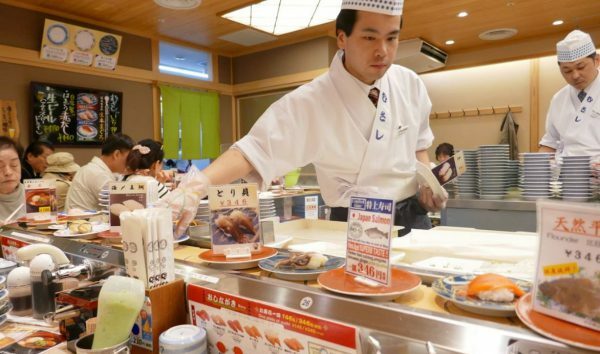 Nowadays the conveyor belt sushi is common style in Japan. Even foreign tourist also know it. But please don’t worry. We have a new one. They have a conveyor belt but also cute shinkansen train carry your sushi until your front. Kappa Sushi is a chain sushi company. All sushi are only 108 yen. It’s cheap but the taste is still good!! If you are traveling with your kids, we highly recommend there. 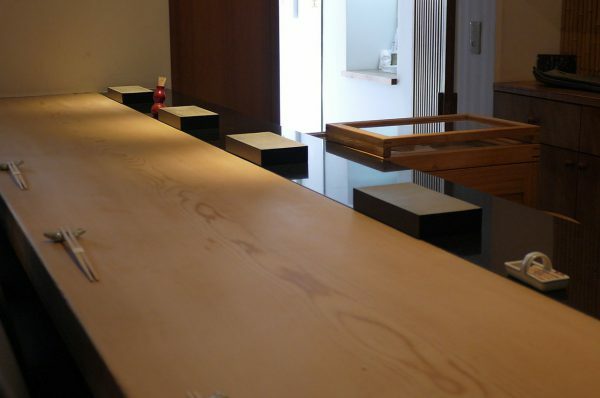 Do you have an urge to visit the sushi restaurant in Kyoto now? We hope you can enjoy your stay in Kyoto. 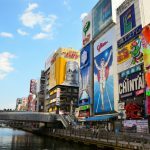 Our recommended tour and activities available in Kyoto.